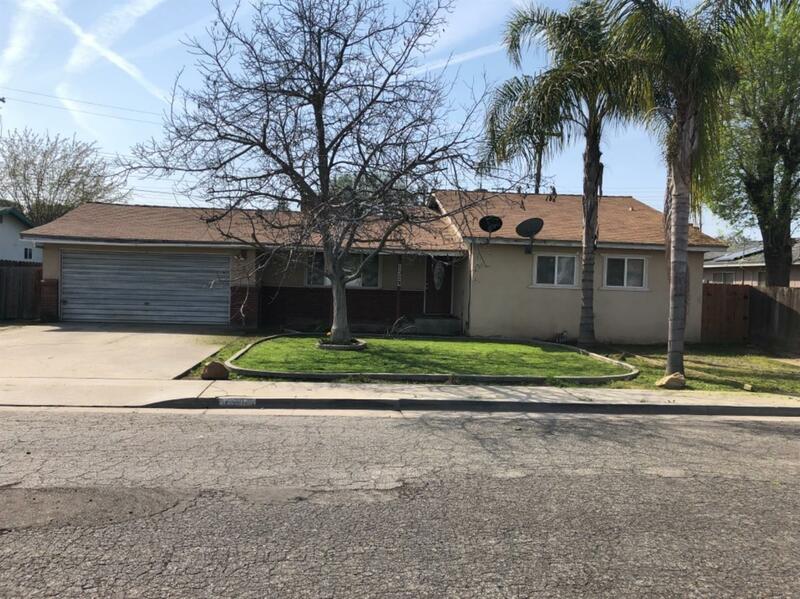 This 3 bedroom 2 bath home features large living room, dinning area, hardwood floors throughout, granite counter tops in kitchen, cover patio, solar panels and wood/ work shop. This property is now under auction terms. All offers should be submitted through www.Auction.com. This property is subject to a 5% buyer's premium pursuant to the Auction Terms & Conditions (minimums may apply). All auction assets will be sold subject to seller approval.